Moscow, Russia – According to a report by Russia Today, plans have been brought back to live for a USD 4 billion sea port project in the Nenets region, one of Russia’s northernmost areas. Annual cargo turnover of the project, which is said to be key to the country’s strategic plan to open shipping in the Arctic, is set to reach 70 million tons, of which 50 million tons will account for coal shipments. Somerset (NJ), USA – BEUMER Corporation’s Conveying and Loading Division has been awarded a contract to design, supply and install a nearly four-mile overland conveying system at Knight Hawk Coal’s Prairie Eagle Mine in Illinois. 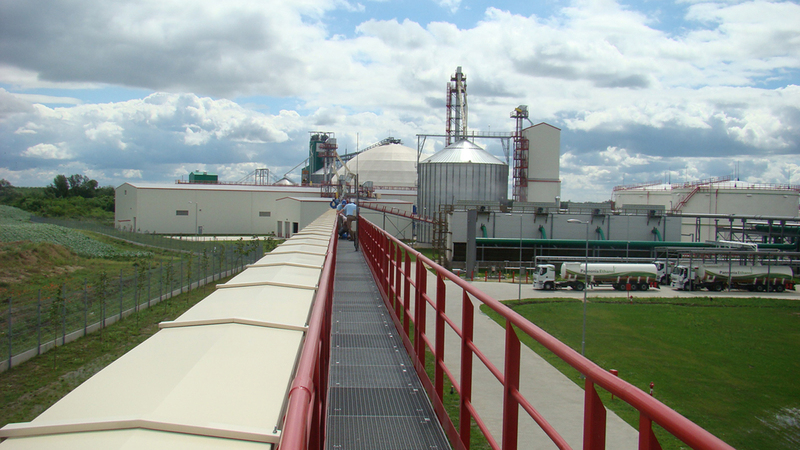 The curved trough overland conveyor system will carry coal from Knight Hawk’s new underground mine portal to its main coal preparation plant at Prairie Eagle. 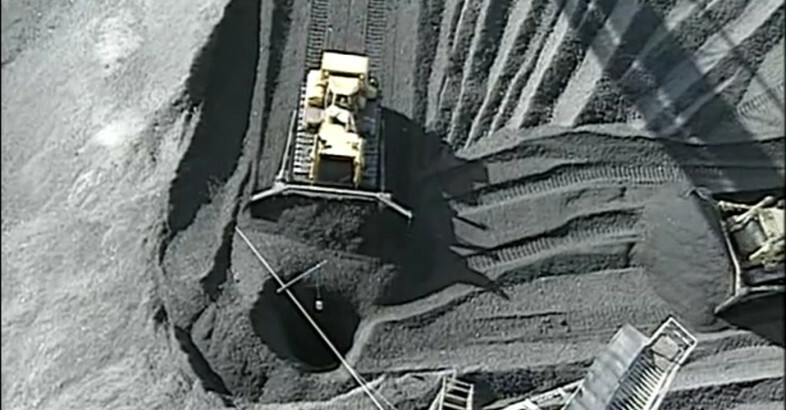 This video shows what happens when miners or equipment operators are working on a surge pile and the material unexpectedly collapses, breaks loose, or starts to flow underneath them.